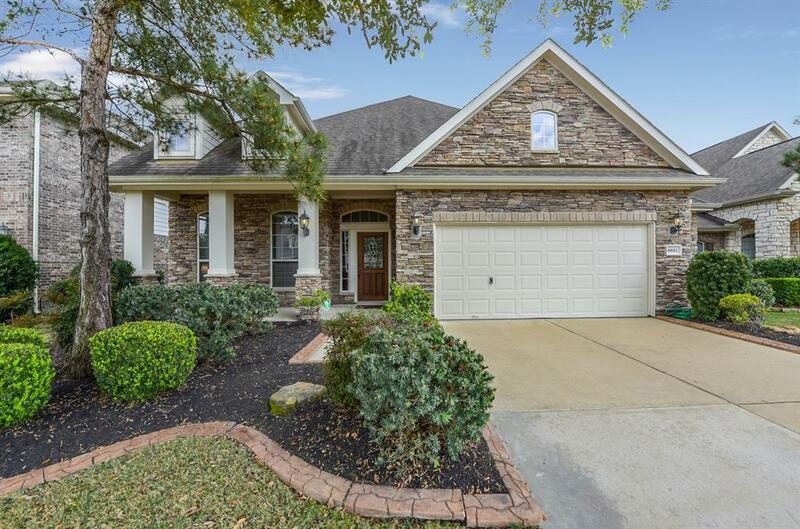 Gorgeous 1.5 story Chesmar home located on cul-de-sac street in highly sought Cinco Ranch subdivision and award winning Katy ISD schools; zone to Stanley Stanley elem(#1 in Katy ISD, #34 in TX), Seven Lakes Jr(#1 in Katy ISD, #25 in TX),Seven Lakes high(#1 in Katy ISD, #43 in TX). 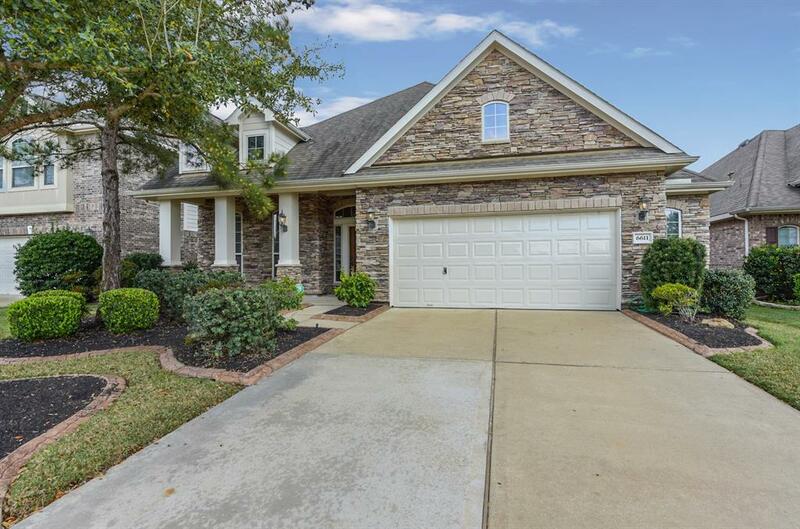 Striking stone & brick elevation. Front porch w/columns. Nice architectural details in the entry. 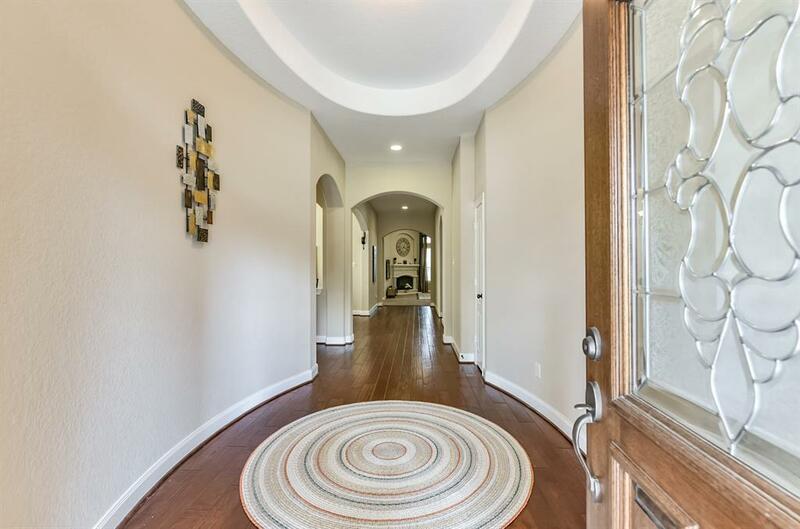 Gleaming Wood floors in hallway and dining. Recessed lighting. Gourmet island kitchen with Backsplash tile, Granite counter tops, SS appliances and huge island with sit up bar. Tons of cabinet & counter space. Spacious master suite. Big Gameroom. Built in desk by kitchen. Water softener equipment, Samsung Washer, Dryer, Refrigerator, and Fridger in garage are all included. Easy access to FM1093 & 99 for easy commute. 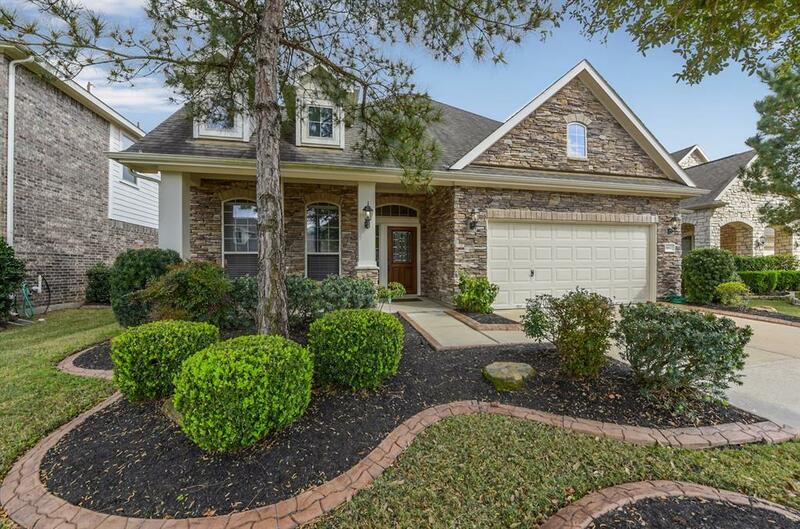 Lots of amenities; Cinco Ranch water parks, beach club, lakes, walking trails, and shopping and dining. PROPERTY HAS NEVER FLOODED.